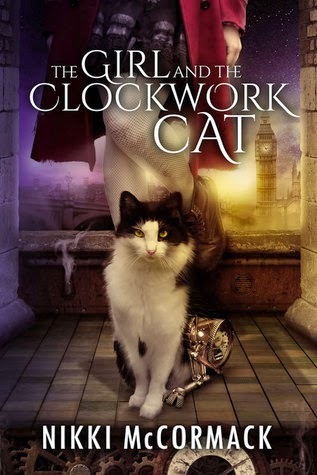 Feisty teenage thief Maeko and her maybe-more-than-friend Chaff have scraped out an existence in Victorian London’s gritty streets, but after a near-disastrous heist leads her to a mysterious clockwork cat and two dead bodies, she’s thrust into a murder mystery that may cost her everything she holds dear. Her only allies are Chaff, the cat, and Ash, the son of the only murder suspect, who offers her enough money to finally get off the streets if she’ll help him find the real killer. What starts as a simple search ultimately reveals a conspiracy stretching across the entire city. And as Maeko and Chaff discover feelings for each other neither was prepared to admit, she’s forced to choose whether she’ll stay with him or finally escape the life of a street rat. But with danger closing in around them, the only way any of them will get out of this alive is if all of them work together. 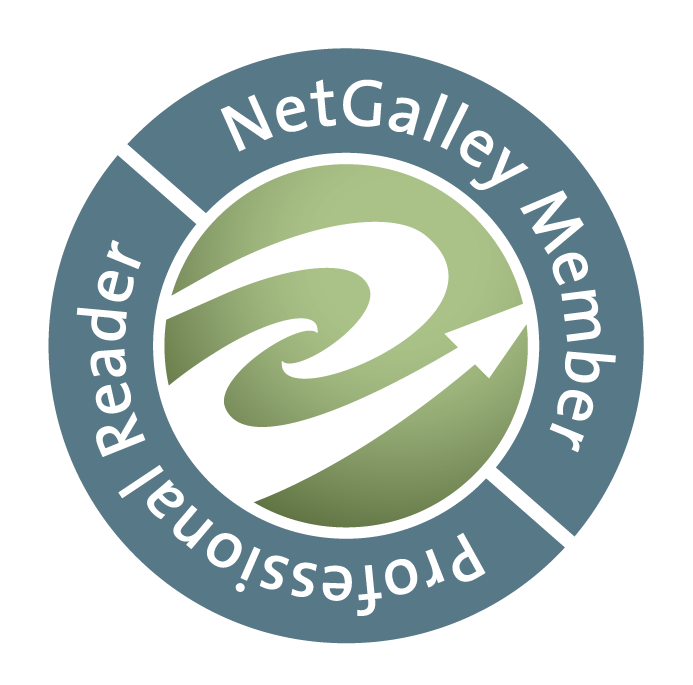 I am a terrible reviewer sometimes but this book kind of did that for me. There's just so much running about chasing from one problem to another. It's fast-paced but in the way that eventually feels like you're going 'round in circles. That said, I really enjoyed McCormack's vision of Victorian London with a sort of social revolution brewing between a group called the Literati and another group of folks referred to as pirates. While it was the kind of read that left me shrugging as to what to really say about it when I finished it's certainly an interesting start to a series.